Fixative insulator to solvent. Excellent insulator on plasters, cement also chalk glossed. 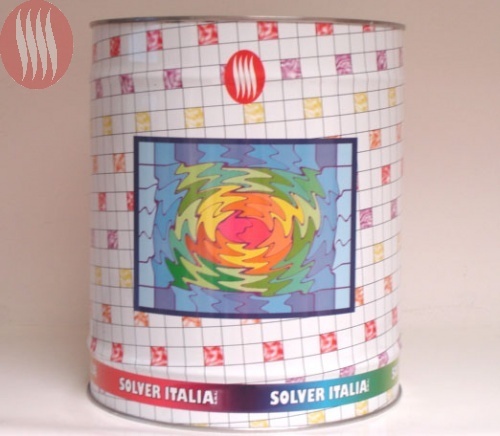 It improves paints and it is suitable for the adhesion of plastic coats and as a primer for PAINT-MUR.